Drive cleaning Doncaster, Sheffield, rotherham. Pressure cleaning specialists. 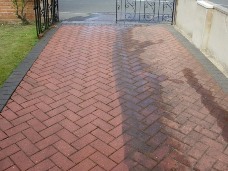 Pressure Cleaning Services for Sheffield, Doncaster and Rotherham. become slippy, dangerous and quite unsightly. Our powerful petrol driven cleaners make light work of drive cleaning, moss removal and deep cleaning of most hard surfaces. Once clean and dry all block paving is re sanded. Whether its for a small patio or driveway cleaning service, or a large commercial cleaning enquiry we will give you a competitive quote and an unbeatable clean. 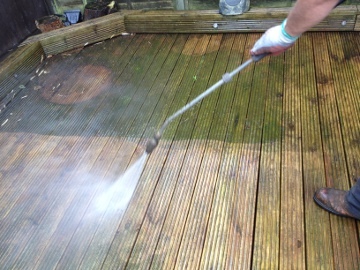 Moss on decking can be extremely slippy, let us clean it enhancing the appearance life span and safety of your decking. Many of our customers are surprised how effective pressure cleaners can be on hardwood outdoor furniture. Not only preventing the staining of peoples clothing but often restoring the original finish of the deck. We also clean Careparks, forecourts, tennis courts, facias and brickwork.